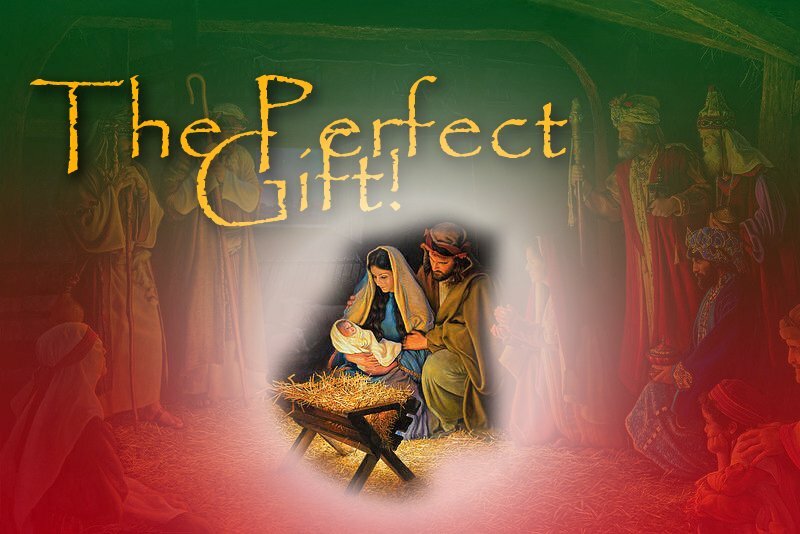 “The Perfect Gift” is a uniquely structured Dinner Theater Production that makes for a great fund raiser! You can also use this production as a skit or play because there is a small play with in the play where a modern day reenactment of Mary and Joseph is portrayed..
Synopsis 3 PK’s (preacher’s kids) talk about the sacrifices they have to make around the holidays, especially Christmas because their dad is a preacher. As they prepare for dinner they are reminded of the of the biblical sacrifices that brought to all of us the most precious gift of all. The Perfect Gift, the birth of Jesus.